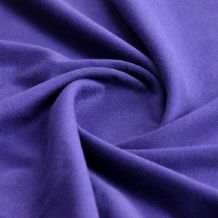 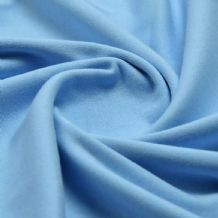 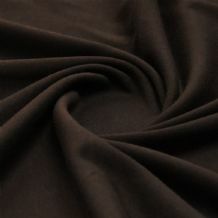 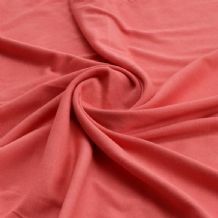 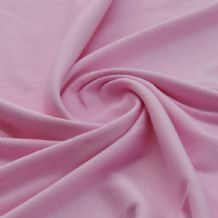 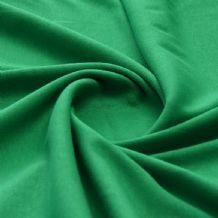 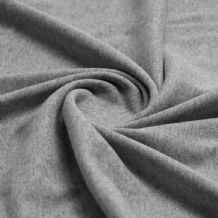 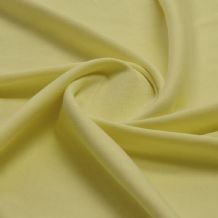 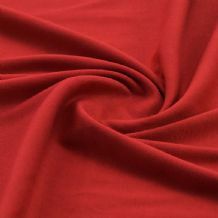 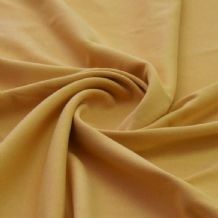 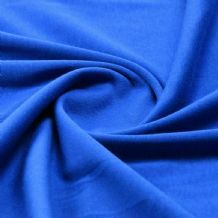 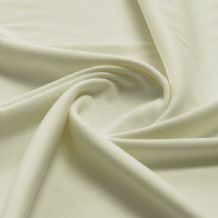 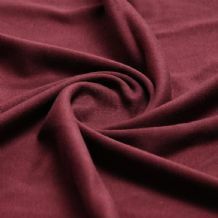 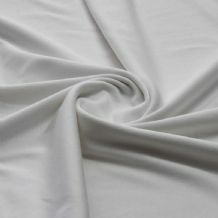 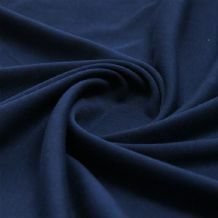 Cotton Interlock is a knit fabric, so has a good stretch to the material. 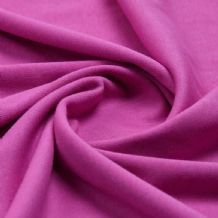 Perfect for dressmaking and garment manufacture, knit fabrics can be used to make comfortable clothing. 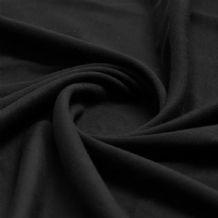 Interlock is a double knit fabric and this means that it can be heavier than regular cotton jersey, with slightly less stretch. 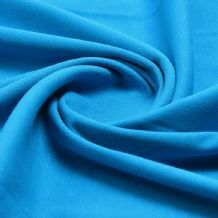 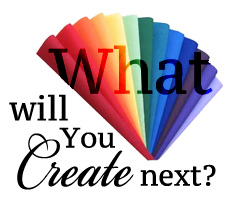 We have a top quality range of plain colours and some gorgeous prints as as well.